From Goodreads ~ Mike Filey's "The Way We Were" column in the Toronto Sun continues to be one of the paper's most popular features. 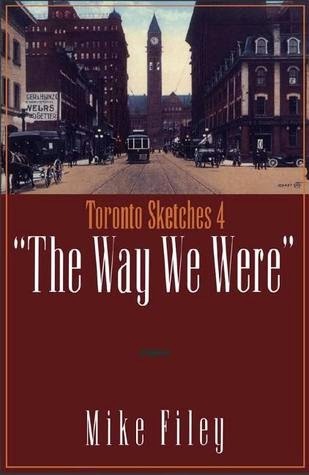 In Toronto Sketches 4, the fourth volume in Dundurn Press's Toronto Sketches series, Filey brings together some of the best of his columns. We learn about Scadding Cabin, transit, Mother Parker's Tea Company, Hurricane Hazel, the Santa Claus Parade, Walt Disney's Canadian connection, the Toronto Postal Delivery Building (which would became the Air Canada Centre), Telemeter (pay-per-view back in 1960), the organ that was in Shea's Hippodrome and now in Casa Loma, and more. 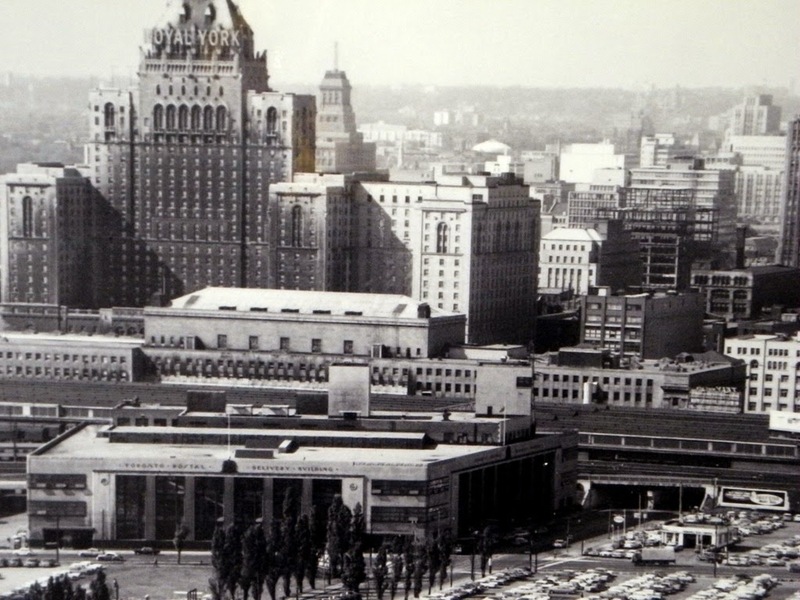 Even though the book was published in 1994, it was still an interesting book because it dealt with many historical events in Toronto ... for example, the Air Canada Centre (ACC) was still in the discussion stages (it opened in 1999) when the book was published. That is so neat. I would love that if I were from the area.